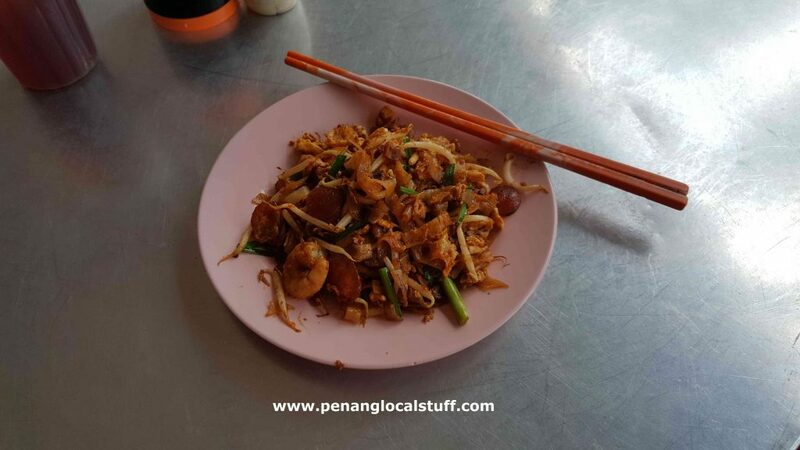 If you are looking to have char koay teow in the Tanjung Bunga area, Ah Soon Char Koay Teow at Hillside is an excellent choice. 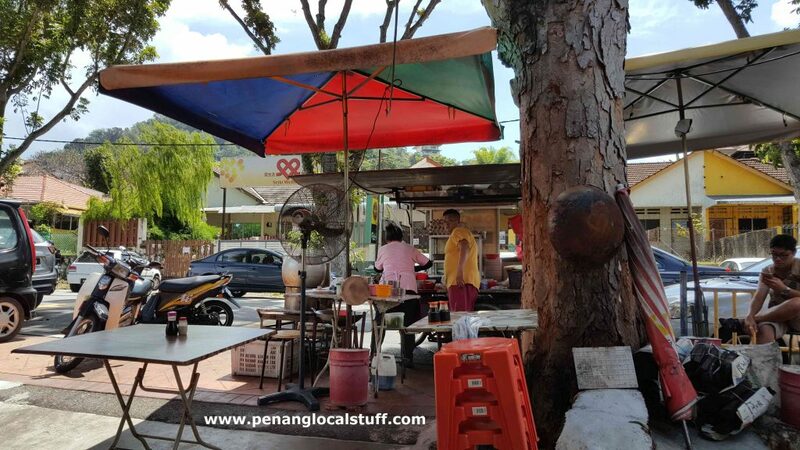 The char koay teow stall is located at Hillside Ah Soon Cafe (Address: 26, Jalan Sungai Kelian, 11200 Tanjung Bunga, Penang. Tel: 012-4550382). It is open from 11AM to 6.30PM. The char koay teow here is pretty good, with normal-sized, but tasty prawns. 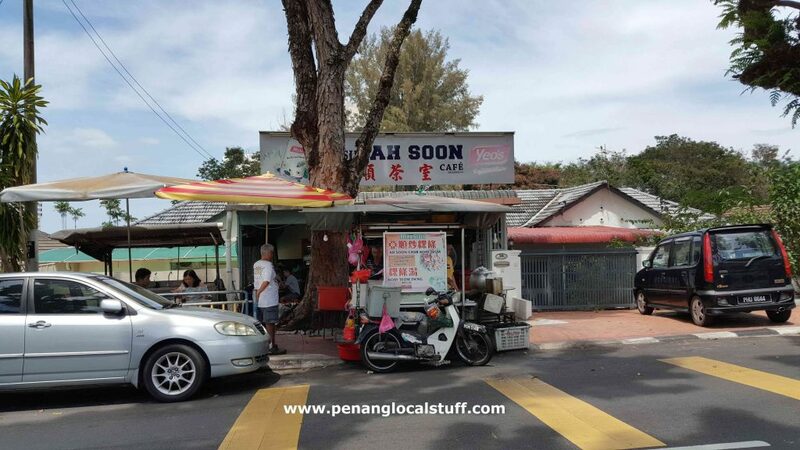 I believe it is probably the best char koay teow in the Tanjung Bunga area. The stall also serves koay teow th’ng (flat noodles soup), if that is your preference.